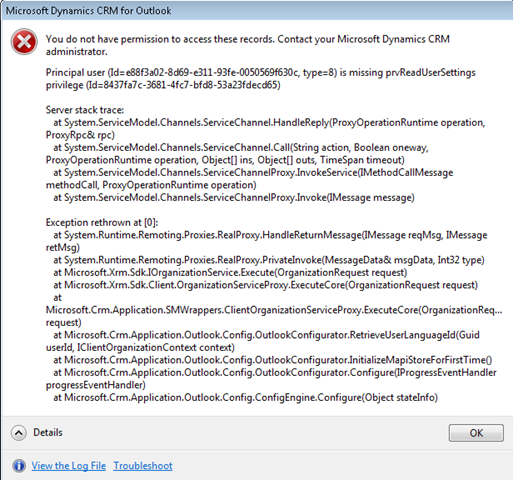 Recently I was trying to set-up a client’s Outlook to connect to a CRM 2013 instance. 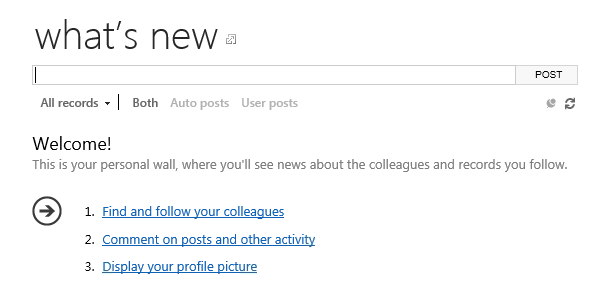 The user is in a new security role customized specifically for this group of users. Much better. But we’re still not done yet. Error| Exception : Culture is not supported. Now, that might easily send us in the wrong direction. The answer is actually really simple. All you need is, in the security group permissions, give Write to User Settings also. Now it all works fine.